In recent months, Thorburn has placed a renewed focus on Back-to-Basics operational refresher courses through training, mentorship and operational initiatives. 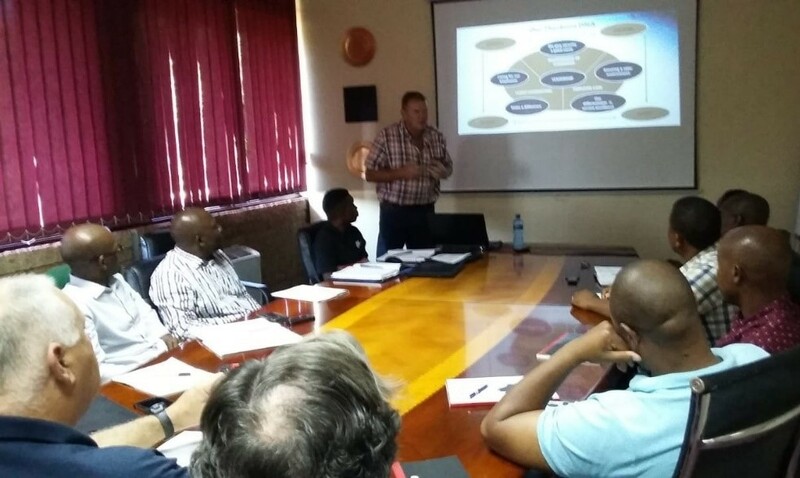 The initiative kicked off in Gauteng and rolled out as countrywide “Thorburn Operations LITE” training course. The course has provided the senior management team with a valuable overview and insight into further intense training requirements. To ensure impetus of the Back-to-Basics training is not lost, a follow-up course is in design phase and is expected to be presented before the end February 2019. 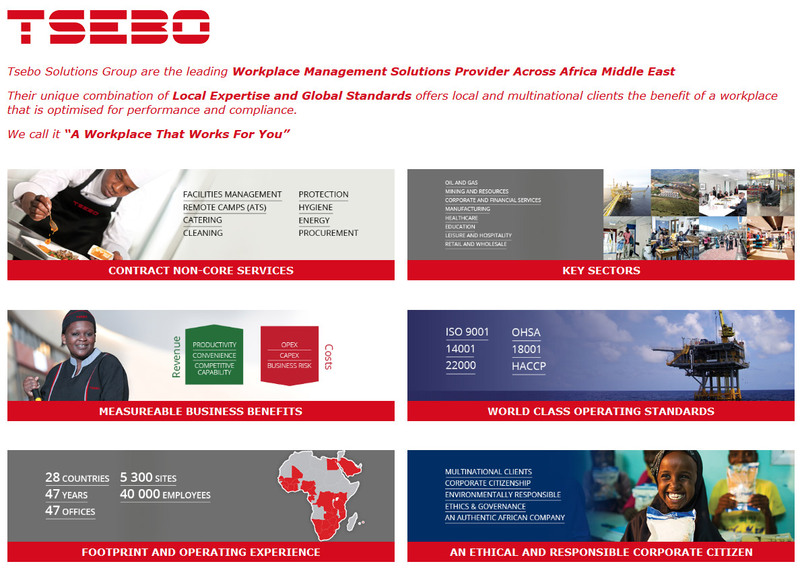 The newly developed “Operational Execution the Thorburn Way” curriculum is more in-depth than the Operations LITE training and will yield immediate results in the on-going improvement of our service delivery.